This post contains Affiliate links, which means I may receive a commission at no cost to you if you click a link to make a purchase. Did it ever occur to you that your diet is the culprit to your body aches and pains? If you knew that some of the reasons we experience pain and inflammation are because of our food choices, you might want to reconsider your diet plan. Even if you try taking supplements for inflammation, like turmeric, diet first is always key to an anti-inflammatory diet plan. It’s important to eat low inflammatory foods to avoid chronic inflammation. Your immune system becomes activated when your body recognizes anything that is foreign—such as an invading microbe, plant pollen, or chemical. This often triggers a process called inflammation. Inflammation is a totally normal bodily function. It is generally triggered by the immune system when it recognizes an invader or damage to tissue that must be kept under control. The immune system stimulates different cells and proteins—like white blood cells—to help eliminate the threat of an outside invader and repair any damaged tissue. Inflammation is instigated by chemical mediators called cytokines that act as signals to recruit more parts of the immune system to help with healing. Chronic (or ongoing) inflammation occurs when the immune system attacks the body’s healthy cells leading to autoimmune diseases such as rheumatoid arthritis, states of immune deficiency including Crohn’s disease or skin conditions including psoriasis. Underlying chronic inflammation also may play a role in heart disease, diabetes, and Alzheimer’s disease. Interestingly, the foods you eat can have a major effect on inflammation in your body. Low inflammatory foods are best. Some foods are notorious for promoting inflammation. Consider minimizing to a low inflammatory diet or cutting these out completely. Sugary beverages: Sugar-sweetened drinks and fruit juices. Desserts: Cookies, candy, cake, and ice cream. Processed snack foods: Crackers, chips, and pretzels. Certain oils: Processed seed- and vegetable oils like soybean and corn oil. Trans fats: Foods with “partially hydrogenated” in the ingredients list. There are also foods that combat inflammation. These foods are often referred to as Anti-inflammatory Diets or a low inflammatory diet. 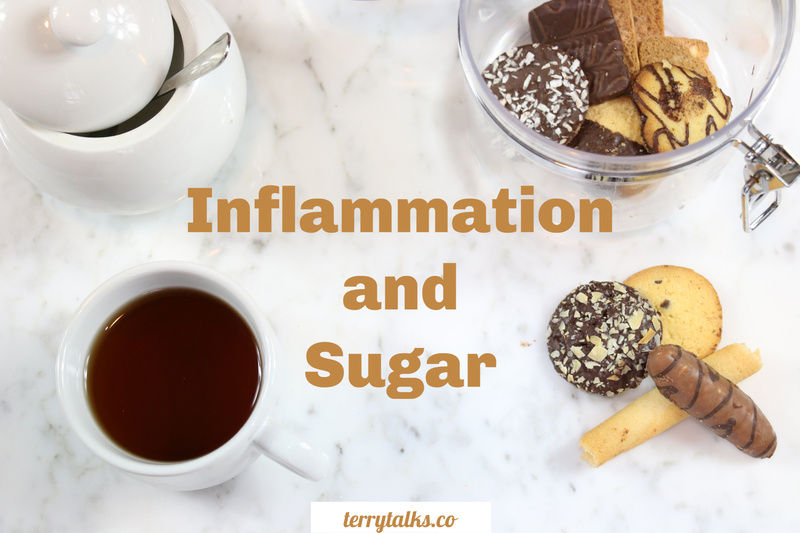 These low inflammatory foods can help prevent you from reaching the point of chronic inflammation. The Anti-Inflammatory Diet is not a diet in the popular since – it is not intended as a weight-loss program (although people can and do lose weight on it), nor is the Anti-Inflammatory Diet an eating plan to stay on for a limited period of time. Rather, it is the way of selecting and preparing anti-inflammatory foods based on scientific knowledge of how they can help your body maintain optimum health. Along with influencing inflammation, this natural anti-inflammatory diet will provide steady energy and ample vitamins, minerals, essential fatty acids dietary fiber, and protective phytonutrients. There are also supplements for inflammation if you feel you suffer from it. Fruit: Especially deeply colored berries like grapes and cherries. High-fat fruits: Avocados and olives. Healthy fats: Olive oil and coconut oil. Fatty fish: Salmon, sardines, herring, mackerel, and anchovies. Nuts: Almonds and other nuts. Peppers: Bell peppers and chili peppers. Spices: Such as turmeric, fenugreek, and cinnamon. Red wine: Up to 5 oz (140 ml) of red wine per day for women, and 10 oz (280 ml) per day for men. There are ways to eat anti-inflammatory food in order to reduce any chance of chronic inflammation. As mentioned above, there are supplements for inflammation in one way. But food is always the first option I recommend. Eat a minimum of nine servings of fruits and vegetables every day. Limit saturated fat to 10 percent of your daily calories. Consume foods rich in omega-3 fatty acids. Use oils that contain healthy fats. Eat healthy snacks twice a day. Inflammation can occur in response to many triggers. Some of these you can’t do much about, such as pollution, injury or sickness. However, you have much more control over the foods and beverages you choose to eat and drink. To stay as healthy as possible, keep inflammation down by minimizing your consumption of foods that trigger it. Though diet is important, it’s not the only factor. Quality and duration of sleep and other lifestyle factors can have a direct impact on inflammation. Overall, to avoid issues with chronic inflammation, make it your mission to achieve a healthy, low inflammatory diet, maintain a healthy weight, get adequate sleep and engage in regular physical activity. Have you experienced any symptoms of pain due to inflammation? What methods are you using to heal the pain? Upgrade your diet with my Free “Diet Makeover” course! If you are ready to upgrade your diet from nutrient deficient to a nutrient dense diet, you can download my free “Diet Makeover” course. This diet makeover is what I did to improve the health of my family. If I can do it, so can you! One of the many challenges to my weight loss efforts was trying to figure out why I was always feeling bloated. It seemed like, the more careful I was at selecting my snacks, the more I was feeling bloated after snacking on my favorite treat. I always noticed that I would feel bloated after eating my favorite blue corn tortilla chips, and this caused me to increase weight in return for my indulgence. This was my favorite snack. I figured it’s only a snack, so why would I feel bloated only after eating a simple snack? This post contains affiliate links, which means I receive a small commission at no additional to you if you click a link to make a purchase. I did consider at one time, to see my doctor for food sensitivity testing, but I never did. Then I started taking digestive enzymes to help alleviate the bloating. For a while, I did get some relief, but I continued to eat the corn tortilla chips because I craved them all the time. Well, after doing more research, I learned that I am now sensitive to this snack food. So, I no longer eat blue corn tortilla chips for a snack. I’m also happy to say that my midsection does not inflate anymore, lol! Whether it’s low fat, low carb, low GI – most of us have tried, and failed, to lose weight at some point. Some of the weight gain problems could be much more deep-rooted – a multiple food sensitivity. According to medical estimates, food sensitivities affect 75% of the population, having a profound impact on their health and weight. 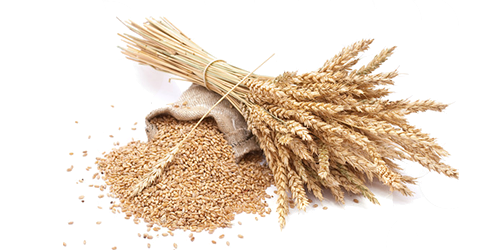 Multiple food sensitivities can damage the gut lining. Damage to the gut can lead to a leaky gut, allowing food particles to be exposed to the gut’s immune system. This then triggers a system-wide immune response, leading to inflammation all over the body and producing obesity by increasing insulin resistance. Inflammation from any cause — infections, food sensitivity, or a high-sugar, bad-fat diet — will produce insulin resistance, leading to higher insulin levels, and an increase in weight. Since insulin is the hormone that signals your body to store more fat — mostly around the belly. Food sensitivities, also referred to as food allergies or food reactions can result in digestive disturbances such as gas, belching or bloating after meals. They can also cause symptoms not related to the digestive system including headaches (including a migraine), joint pain, arthritis, hyperactivity, skin rashes, asthma, dry cough, wheezing, diarrhea, kidney damage, and elevated liver enzymes. Food sensitivities can make you feel lethargic, sleepy, or low in energy, especially after eating. They can also be responsible for mood swings and cravings. No one ever thinks about getting tested for food intolerances to find out the underlying cause of their weight gain. I always craved the blue corn tortilla chips all the time, even though I would feel bloated while eating them. They were my guilty pleasure. Unfortunately, the foods that most people crave are also the foods that they are likely to be sensitive to. Some people feel that they are addicted to their problem foods, but it is not the food itself, it’s the endorphins—the body’s opium-like painkillers which are triggered by the problem foods—that they are addicted to. Because of the cravings associated with food sensitivities, there is a tendency to overeat and increase weight, which is likely to be a problem. For underweight individual’s, some food intolerances may have the opposite effect, making it difficult for them to gain weight. Both overweight and underweight individuals often find it easier to reach and maintain their ideal weight. This is because their intolerances are properly addressed through nutrition and lifestyle changes. You can find out now, what foods to avoid by simply seeing your doctor for food sensitivity testing. This might be the solution to your weight gain. GMO, genetically modified Organism, foods. Gluten (in wheat, rye, barley, and some oats). Tree nuts (such as almonds, cashews, walnuts, pecans, pistachios, Brazil nuts, hazelnuts, and chestnuts). There are also common reasons why most people suffer from multiple food intolerances. The reasons are related to too much of one food, Leaky gut syndrome, Deficiency of Probiotics, over-worked immune system, and Genetics. If you are overweight and can’t seem to lose that last ten pounds, multiple food sensitivities are likely part of the problem. They are the cause of inflammation, which is the underlying cause of weight gain. You can lose a significant amount of weight just by eliminating foods from your diet which you are sensitive. It is also recommended to short-term, eliminate dairy and gluten because, both dairy (milk, cheese, butter, and yogurt) and gluten (found in wheat, barley, rye, some oats, spelled, triticale, and kamut) are linked to insulin resistance and, therefore, weight gain. Temporarily cutting them out of your diet, allows the inflamed gut to heal. This one move may be the single most important thing you can do to lose weight. Have you tried the food elimination process to identify what foods you’re sensitive to? Please share. You’ll be the first to know when recent blog posts are added. Maintaining the proper weight is key to a healthy body. Why? Obesity and overweight have been linked to the development of life-threatening diseases. Such diseases include Diabetes, High blood pressure, Kidney disease, and heart diseases just to name a few. That said, it is imperative to maintain proper weight. And in order to do this, some have ventured into weight loss programs. Weight loss may be easier for some than it is for others. Yet, weight loss requires more than just exercise. It calls for the right diet that will compliment your weight loss program. Admittedly, the right diet and proper exercise will make your weight loss journey more effective. Speaking of diet, Green Tea is one addition that many swear by. What is more, various studies have shown its effectiveness in aiding weight loss. Yet, this begs the question, how exactly does it do this? 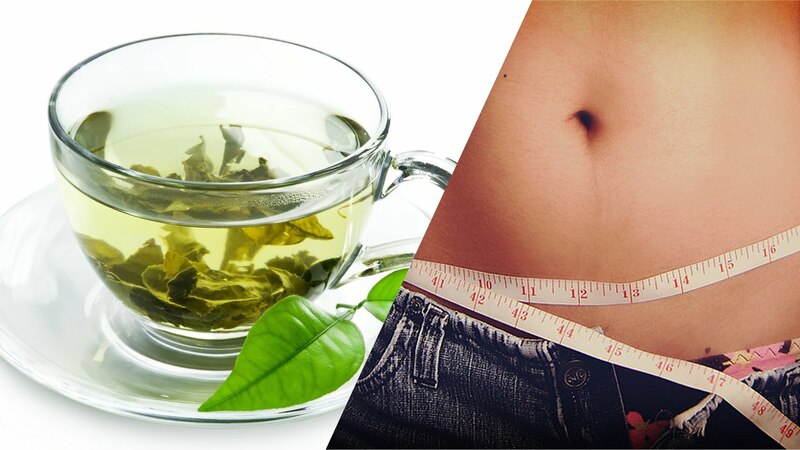 Let us take a look at how and why weight loss and green tea go hand in hand. Green Tea is known to increase your metabolism. In a small study, green tea appeared to raise metabolic rates and speed up fat oxidation during a small study published in the American Journal of Clinical Nutrition. Metabolic rate can be described as the rate at which calories are burned by our bodies. So, the faster the rate, the more calories burnt. Simply put, the faster your metabolism, the better. Various studies have revealed that green tea leaves have the ability to boost metabolism. According to Abdul G. Dulloo, a researcher at the University of Geneva, Switzerland, Green tea contains thermogenic properties. Thermogenesis is the process in which the body burns calories. Green tea leaves also contain a substance known as EGCG (Epigallocatechin gallate). This is a form of antioxidants that play a role in increasing metabolism. The drink also contains some amounts of Caffeine. According to the British Journal of Nutrition, the combination of both caffeine and EGCG increases metabolism. Yes, the best green tea does aid in the fat burning process. As previously mentioned, green tea increases thermogenesis. Thermogenesis being the increase in calorie or fat burning process. But, what aids this process? Studies have revealed that it is because of the polyphenols contained in the green tea. Polyphenols are also referred to as catechins. The highest catechin is the EGCG; however, it contains other catechins such as Epicatechin and Epigallocatechin just to name a few. These catechins inhibit the enzyme catechol-O-methyltransferase, also known as COMT. The COMT enzyme breaks down Norepinephrine, a hormone that increases the fat burning process. However, COMT lacks the ability to interfere with the effectiveness of Norepinephrine in the presence of catechins. We’ve already seen that green tea has a tremendous effect on the fat burning process. 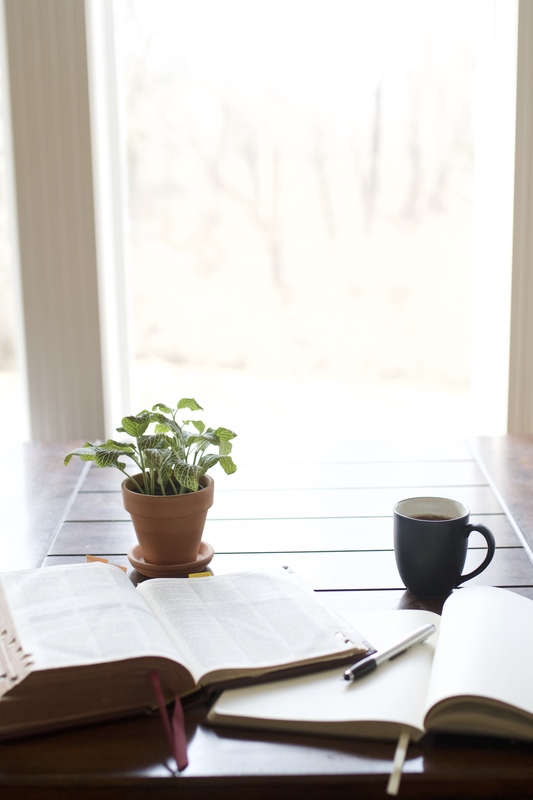 Yet, the good news does not end there. Studies have revealed a correlation between the best green tea (organic is the best choice) and exercise. Especially when it comes to the effectiveness of the exercise. According to a certain study, men that used green tea extract, and still exercised lost a lot of fat. The study states that the men lost at least 17% more fat, as compared to the men that were not taking the supplements. Note, that even though they did not take any supplements, they still exercised and lost some weight. The supplements only made exercise more effective. As always, if you want to see results in weight loss, you must remember, consistency is key. You must be consistent in whatever remedy you choose for your self. Just remember to always seek your health care professional before trying anything new in your diet. Have you tried Green Tea Extract or Green Tea Leaves, and gotten results in your weight loss journey?